T.L. Gray contacted me in the summer about reviewing her 2nd book in the 3-part Winsor Series. 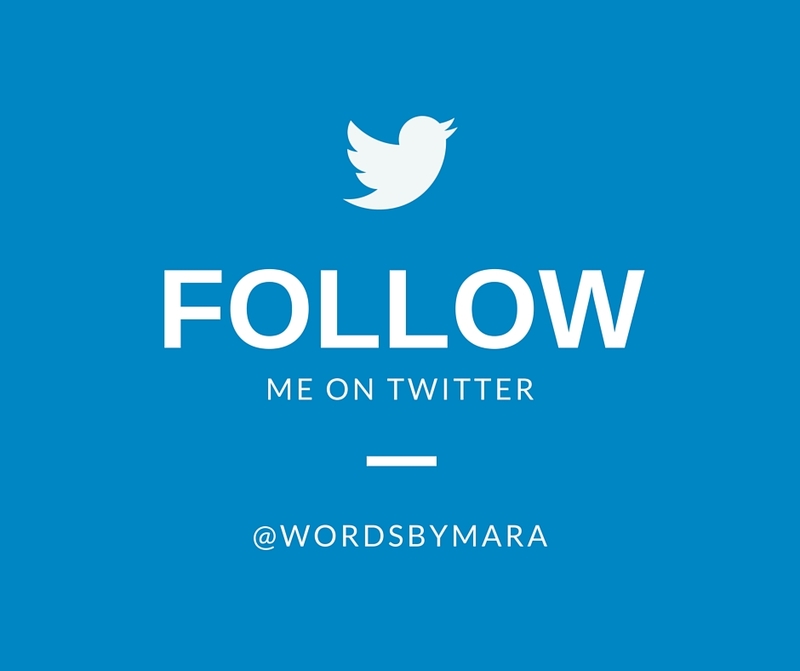 If you missed my review on her first book “Shattered Rose”, please check it out here. One of the best features of a 3-part book series is that you get to learn more about these characters that you’ve come to love or hate in the first book. So the second book is about Issy Summers – the spoiled rich roommate of Avery in Shattered Rose. The story begins with one of Issy’s lowest point… waking up in ICU after a rough night of alcohol poisoning. This is essentially the beginning of Issy’s story, but also where Shattered Rose ended. Her father immediately goes into “dad mode” and does everything he can to protect his little girl from herself. She’s not allowed to return to Winsor College and is essentially put under “house arrest” in her father’s huge mansion. Her father takes over her life and enrolls her in a local college. Meanwhile, he is keeping himself extremely busy with a business merger but doesn’t seem to miss a beat on interfering in Issy’s life. The story drifts back in time to a point when Issy is most vulnerable. She is in her early teens, her mother had just attempted suicide and her father was tightening the reigns on her life. Issy begins to reveal a life-long crush on her father’s young assistant, Grant. Despite her efforts to shield her true emotions behind a tough exterior, Issy is secretly, hopelessly falling in love with Grant. He feels it too, but Issy thinks that love is for the weak. She hides from her true feelings and pushes Grant further away. The book goes on to explore Issy’s new normal under surveillance in her fathers house. She meets new friends at the local college and is even introduced several young men of interest. Issy goes out on dates and tries to push Grant out of her mind. Even though she attempts to distract herself with other men… Issy’s heart had always belonged to Grant. And SURPRISE… Grant turns out to be a Christian. Meanwhile, behind the scenes… Issy’s dad is working out a sneaky, sinister business that puts his daughter at the very center. I cannot give this part away but honestly… my jaw dropped when I read it. The last 150 pages had me flipping so fast to find out the ending. I couldn’t put the book down until I found out the fate of Issy. And what about Grant? Does Issy break his heart? Does Issy find faith in Jesus? You’ll have to read it for yourself. Trust me… you will be glad that you did. If you’re interested, check out Shattered Rose (Book 1) on Amazon. You can also get your very own copy of Shackled Lily (Book 2) on Amazon. 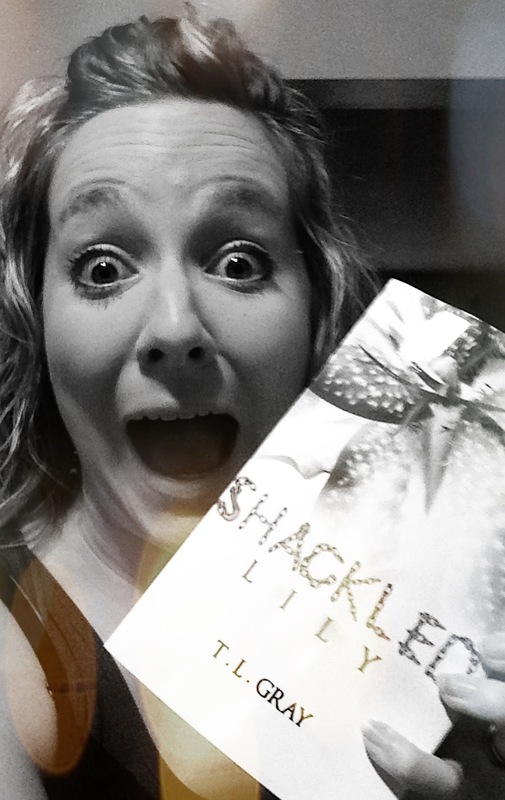 BUT… in only a matter of days, I will be giving away my copy of Shackled Lily for you to read. Stay tuned for a chance to win this free copy! On a side note – A big thank you to T.L. Gray for involving me in this incredible book series. Thank you for the patience as I prepared to post this review, as well. I am anxiously awaiting the arrival of book 3. Thank you, thank you! Loved your review of the book, can’t wait to see how it ends. I love happy endings, ? Ill just have to be patient wont I? Thanks so much, I was in Texas when the drawing was held ,so I will buy it. Happy reading Shirley Capes.